Start taking classes at Sports City and other studios! 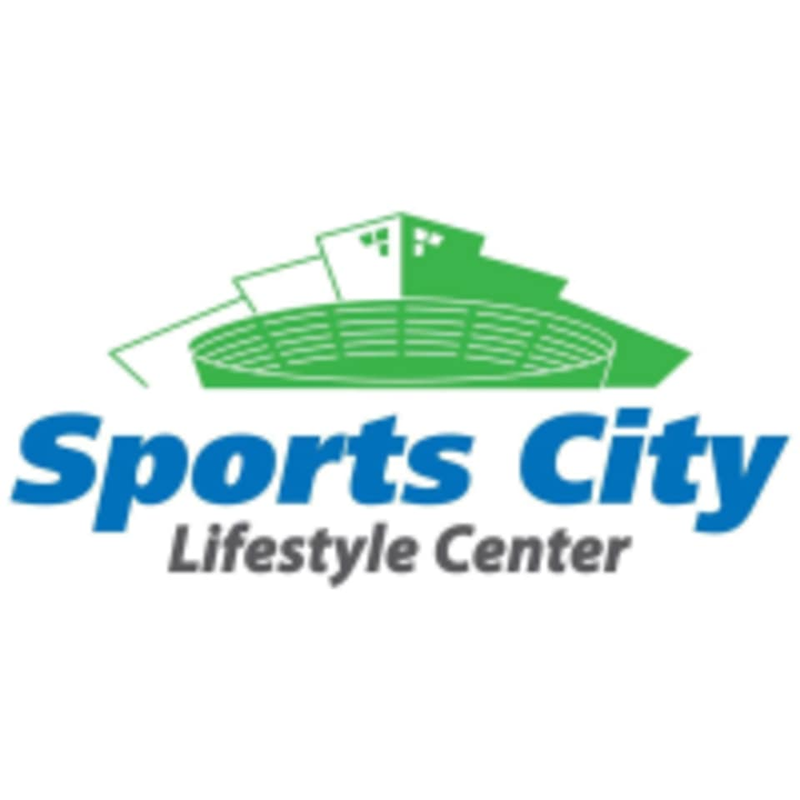 Sports City is a multi—sport complex with available facilities such as a fitness gym (with cardio machines, weight, power plates and trx), a pool, tennis courts, badminton courts, and a basketball court. Come in today for a class or access to one of the best gyms in the area! This class is normal and follow the class description. But the system of this place. They allow pax to enter 15 mins before class and need to exit 15 mins after class which mean you have only 15 mins to manage yourself. (Shower and everything) next time better reserve open gym for 3 hours. If you have plan to take shower and put on makeup post workout this may not be the place. They give you 15 minutes after class to leave gym. Rude front desk staffs. Smelly bathrooms. Dirty pool. Good gym equipment. Good facilities. All Nice staff. I will go back.